20 MORE DAYS FOR SJ SURYAH! AR Murugadoss is right now working in a bilingual that has Mahesh Babu and Rakul Preet Singh as the leads. S J Suryah is the antagonist while RJ Balaji plays an important role in the film. The flick is yet to be titled and as regards the shooting updates, SJ Suryah was shooting for the past ten days in this current schedule. He will reportedly join the sets around 1st week of December wherein he will shoot for 20 more days. 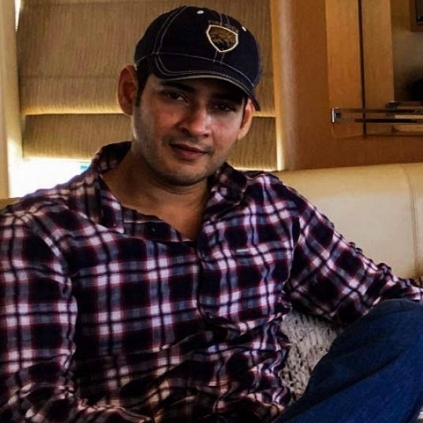 It is also reported that in the current schedule, portions involving Mahesh Babu are being shot. Breaking: Want to know who is going to direct Nayanthara’s next? “Quentin Tarantino is my Inspiration” says this director! Breaking: 110 year old Tamil filmmaker to direct Arnold Schwarzenegger! ‘‘Our country has become like instant noodles’’, says Ajith's villain! People looking for online information on AR Murugadoss, Mahesh Babu, Sj suryah will find this news story useful.